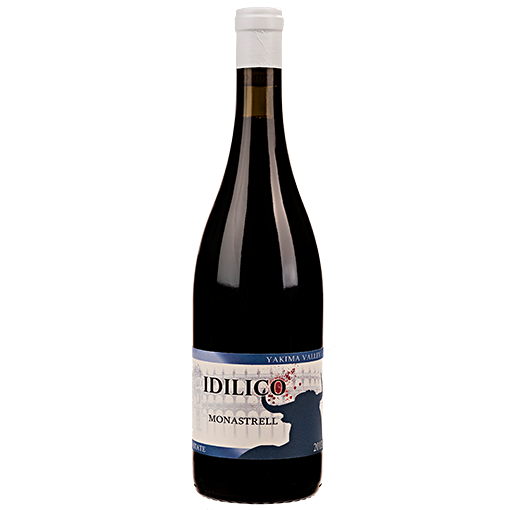 This wine is 100% Monastrell from two vineyard in the Yakima Valley, Upland Vineyard near Sunnyside and Marcela vineyard in Zillah. 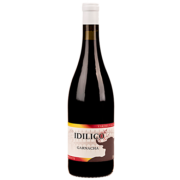 Originally from growing areas in the south east of Spain this variety is also known as Mourvedre in France and typically showcases tart dark cherry, freshly crushed pepper and some game notes. 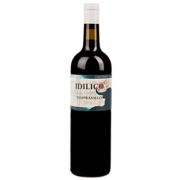 In Washington the fruit retains great acidity due to our cool harvest time nights giving this wine great freshness and lower alcohol levels. Fermented for two weeks on its skins and aged in larger 500 liter neutral, French cooperage for 15 months. Very limited at only 176 cases.